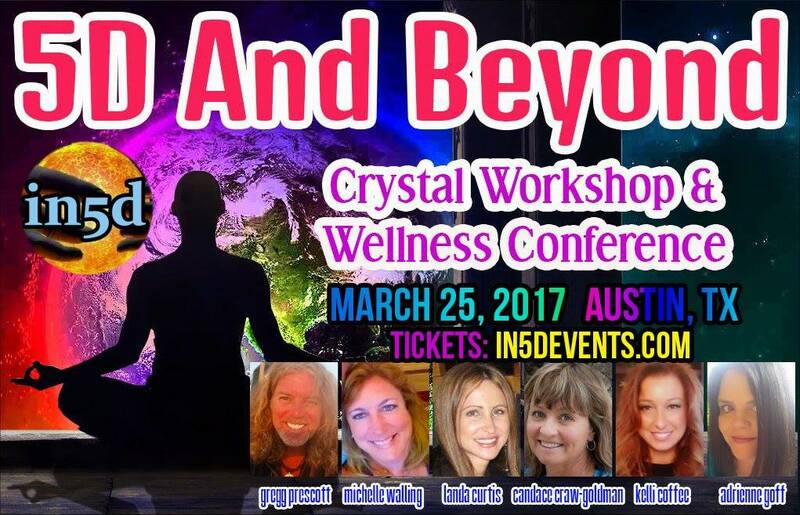 In5d.com presents the 5d and Beyond Crystal Workshop and Wellness Conference in Austin, TX March 25, 2017! We will address the body, mind, soul, and spirit issues and how we can facilitate our ascension by raising our vibration. To purchase tickets, please scroll down to “Purchase Tickets”. Omni Austin Hotel Southpark (WEBSITE) 4140 Governer’s Row, Austin (512) 448-2222. Find us in the Omni Conference Room. There is a complimentary airport shuttle if you are flying in to Austin-Bergstrom. 9:00- 9:30 Meet and Greet, Tibetan sound bowl frequencies from Jodi Roberts. Please visit our vendors! 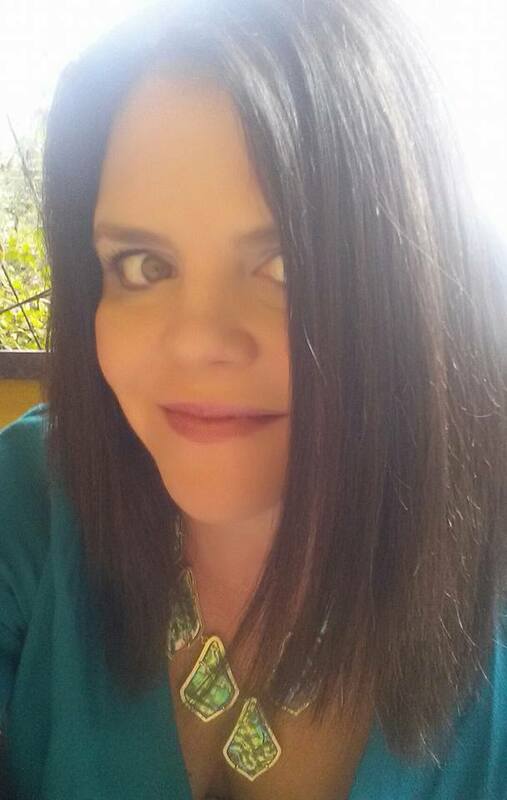 4:30-6:00 Adrienne Goff- Becoming Crystalline: Crystal techniques for clearing negative energy, awakening your higher chakras and psychic senses, light code integration and spiritual upgrade. Working with crystal skulls. 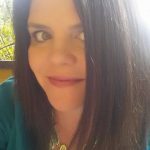 Jodi Roberts, SacredInspiration.com-selling TIBETAN BOWLS, Tesla wands, and grids! Jodi will open the conference with a sound bowl frequency. 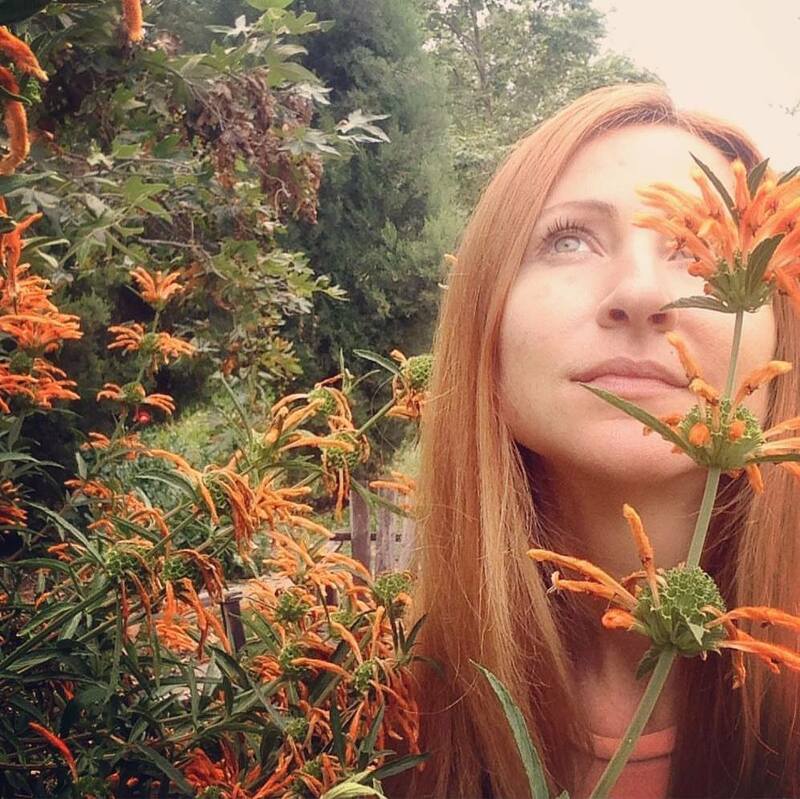 Jodi is an anthropologist trained in cross-cultural nature-based ceremony and healing, spiritual counseling, action method psychodrama, shadow transformation, Zen meditation and Tibetan sound healing and Holographic Sound Healing. 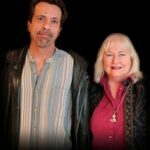 She has 29 years of experience in mindfulness and meditation techniques for stress reduction, reality creation, transformational energy work, shamanic healing and sound healing. Jodi will be using her Tibetan bowls to raise the vibration of the conference room before we begin! 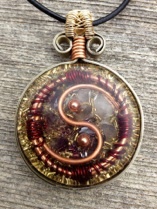 Orgone Vortex, Energetic art for the body, mind, and soul- selling handcrafted energetic art to include, orgone pendants, charging plates, pyramids, wands, and visionary art tapestries. Facebook page HERE. 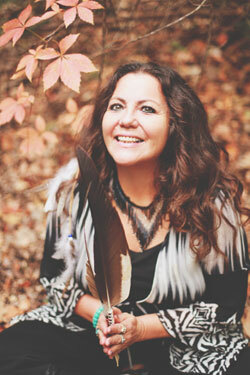 Wanda Ironheart- Ironheart Energy Healing with Bald eagle and Hawk wings and feathers. Wanda Ironheart is a Lakota Sioux from the Cheyenne River Tribe in South Dakota. Ironheart is blessed with the gift of healing just as her ancestors. Some of which include Katy Thunderhorse, John Standing Bear (click), Chief Joseph Milk Goodcane, George Medicine Horse (click). 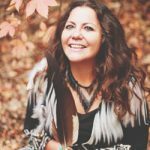 Blending the Native American healing rituals as well as Eastern teachings, she is a master in the Holy Fire® Karuna® and Holy Fire® Reiki art of healing. 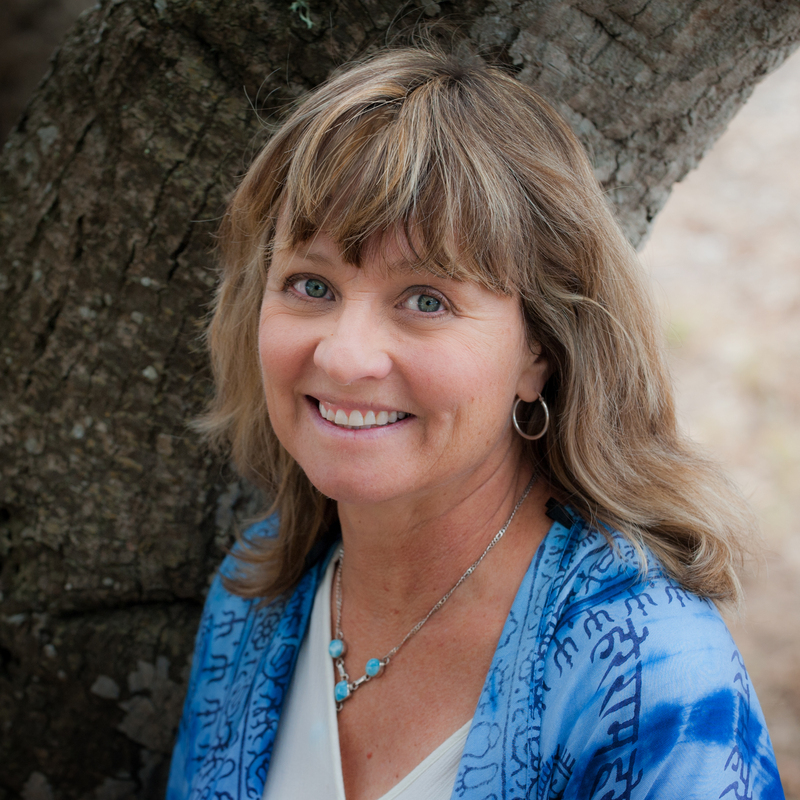 With her expertise in energy and spiritual healing, Ironheart aligns chakras and identifies and clears stagnate areas in need. 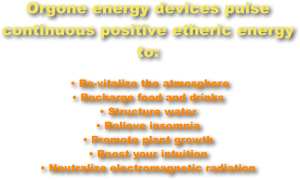 She intuitively scans and sends essential energy to the areas of the body that are in a drought. Whether it is aches and pains, chronic pain, depression, or spiritual related, Ironheart uses her skill to facilitate your well being. 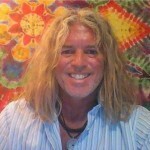 Reverend Michael Zarchian (“Zar”) – Stop by to say HI and have some Angelic JOY infused Chocolate! 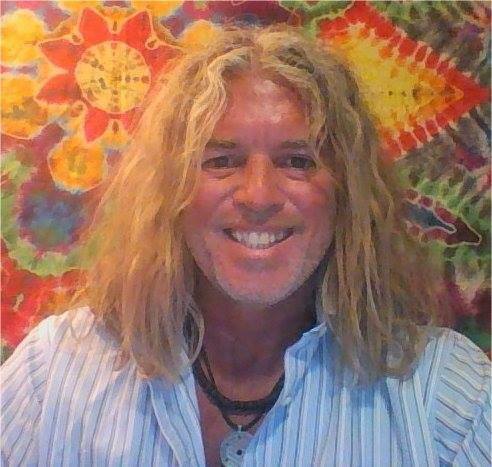 Your Multi-Certified Advanced Metaphysical Energy Healing Practitioner with over 30 years’ experience. Offering Higher Guidance Metaphysical Energy Healing & Psychic Services with Advanced Personal Energy Healings. Red Feather Melchitzedek Priest. Each person who receives a session during the event is entered in a drawing for a free 30 minute distance session available the next week. 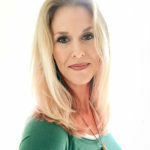 Each person who receives a session during the event can have if they like an Negative Energy, Entity & Connection Removal! 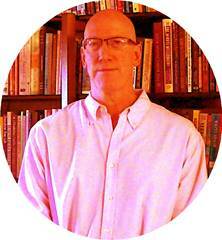 Akashic Library Record Readings & Energy Healing session: Guided by your Higher-I AM Self, you can have one of these sessions can (Past Life Regression-Go back to the life that is causing you problems now. Visit the life that has information, skills that you need now, that your Higher- I AM Self URGENTLY wants you to talk with RIGHT NOW!). ArchAngel-Ascended Master Collective Readings & Energy Healing session: Get practical information from your guides along with a WholeBE-ing energy healing, clearing, negative energy removal. Using Multiple Tarot and Oracle card sets you get information for life changing relief, inspiration and new action! Ascension Light Activation Session: Receive an energetic BOOST for your ascension from your Higher-I AM Self and ArchAngel-Ascended Master Collective. 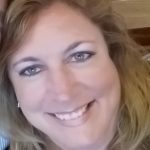 End your Toxic Relationship NOW session! : Remove all energetic connections from that negative relationship that you can’t seem to break free from! Family, Friends, Work, Romantic. Negative Energy, Entity & Connection Removal session : Get rid of old, unrequested energies from your whole being! Reiki Session: Certified if Saint Germain, Usui Ryoho and Angelic Reiki. 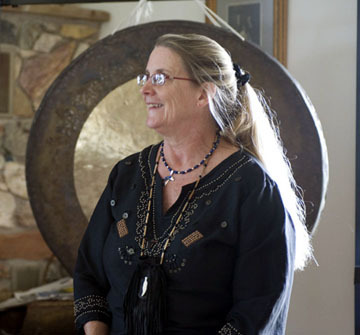 Rachel Kirkland, The Modern Shaman. 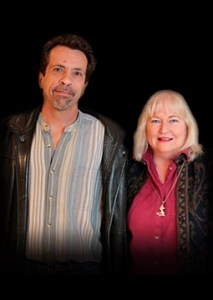 Psychic sessions and shamanic healing. I use my gifts in viewing parallel realities and their quantum probabilities to help you see the future options you have in your life, enabling you to use your free will in choosing which reality you might prefer. 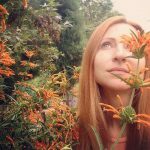 I connect with loved ones who have crossed over as a medium that clients might want to speak to. I promote healing by using my energy, alchemy, and internal (3rd eye) sight as a shaman to look at your chakras, organs, and any other area of pain, then unblock, loosen and encourage healing in areas of physical, emotional and spiritual disease held in the body. I utilize remote viewing and astral travel to move my consciousness outside of my current form and around other people’s bodies, thoughts, events, etc. and give clients a deeper understanding about themselves and loved ones. 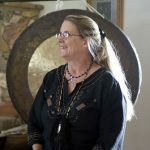 Adrienne Goff– Adrienne is a speaker at our conference, and will have a variety of crystals for sale! Flouressence– Crystals and minerals of Mexico, by Ronald Guzman and Jennifer Clayton. Offering beautiful natural crystal led lit lamps that change 7 different colors in 4 second intervals. 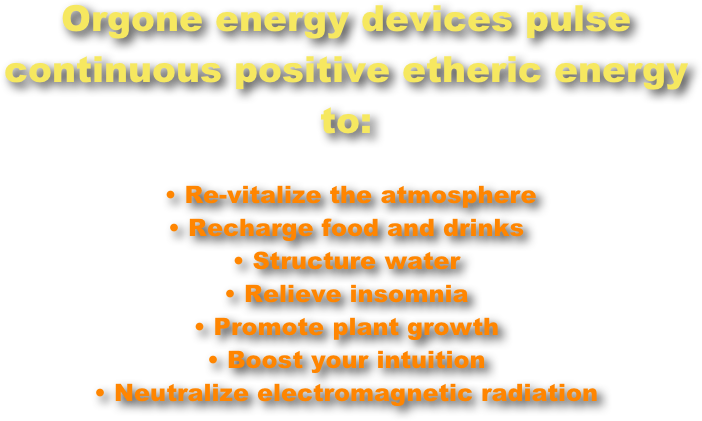 We use all kinds of pieseo electric crystals such as geodes, calcites, and quartz,etc. They last 10 years. We also have beautiful specimens of God’s Art and Mother Earth’s Beauty plus other creations we have made. Tickets for this all day event are only $88 per person. Seats are limited to 111 people and will most likely sell out. All ticket sales are online. By purchasing a ticket, you are agreeing to possibly being A/V recorded. We may share this conference on You Tube with other consciousness seekers. All tickets are non refundable unless the event is cancelled for unforeseeable reasons. Your Paypal receipt name is what you will need to give at check in for your whole party (no paper tickets will be issued). You will then fill out your own name badges at check in. We reserve the right to change the schedule and/or speakers to accommodate unforseen needs. Please do not bring your small children. We look forward to raising your vibration! 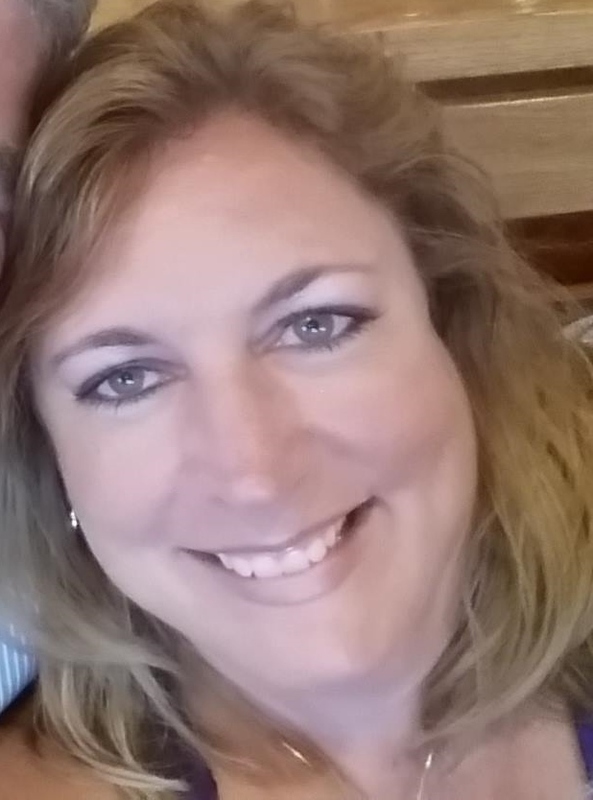 Please contact Michellewalling@yahoo.com with any questions. You may want to venture out into the Austin area for lunch. An hour and fifteen minutes has been allotted for this.